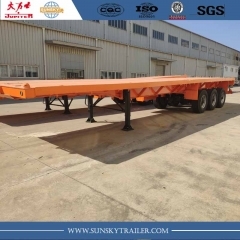 40 FT flatbed trailer with airbag suspension and super single tire. 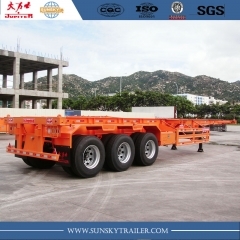 Steady driving and durable. 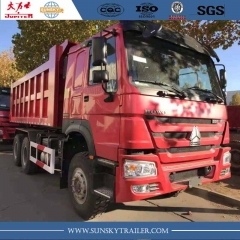 Popular used in Africa market. 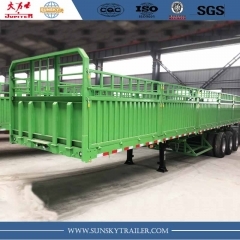 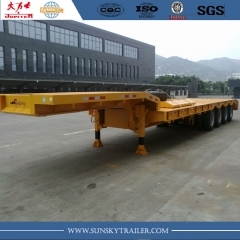 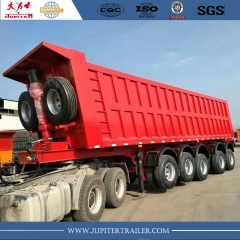 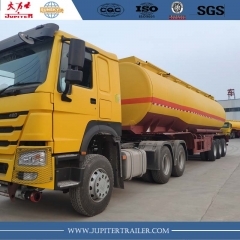 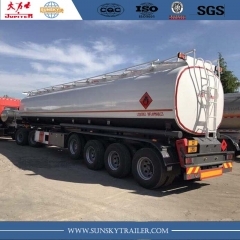 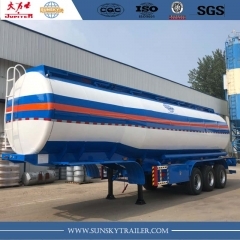 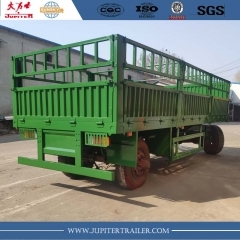 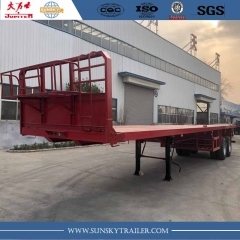 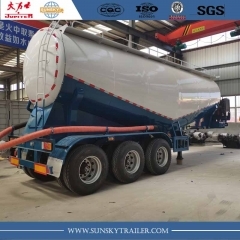 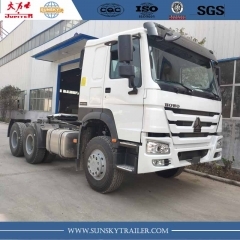 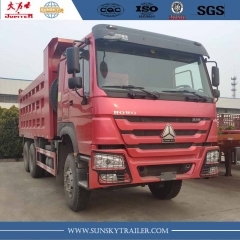 Heavy duty 80 Tons,35 to 50 m³ Tipper Trailer with aibag suspension with lifting. 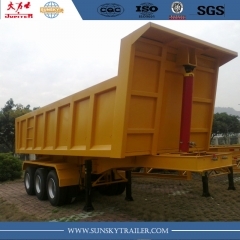 Popular used in Central and Western Africa.